L484 is an imprint on a pill identified as white and capsule-shaped. The pill contains acetaminophen in the dose of 500 mg as an active ingredient. It is used to relieve mild to moderate pain and fever. It is supplied by Kroger Company. Acetaminophen or paracetamol is the only active ingredient in the L484 pill. Pharmacologically it is categorized as a non-opiate, non-salicylate analgesic and antipyretic drug. It occurs as a white, odorless, slightly bitter crystalline powder. 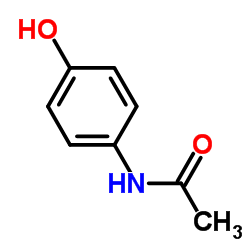 Drug class: Acetaminophen belongs to the organic class of compounds known as 1-hydroxy-2-unsubstituted benzenoids, which are phenols unsubstituted at the 2-position. 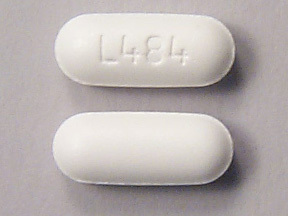 L484 pill is used for temporary relief of fever, minor aches, and pains. Acetaminophen is not a controlled substance. It is available under prescription or as an OTC drug. Acetaminophen is scheduled in a category C by the FDA pregnancy category list of drugs. This means that risk can’t be ruled out. Animal reproduction studies have revealed an adverse effect on the fetus and there are no adequate and well-controlled studies in humans, but potential benefits may warrant use of the drug in pregnant women despite potential risks. Acetaminophen is a good choice for fever reduction and analgesia in nursing mothers. Amounts in milk are much less than doses usually given to infants. Adverse effects in breastfed infants appear to be rare. Different brand names for acetaminophen are Actamin, Anacin AF, Apra, Bromo Seltzer, Children’s Tylenol, Elixsure Fever/Pain, Mapap, Medi-Tabs, Q-Pap, Silapap Childrens, Tactinal, Tempra Quicklets, Tycolene, Tylenol, Vitapap. How long L484 pill stays in the system? The elimination half-life time of the acetaminophen is approximated at 3.1 hours. Assumin that half-life, it will be cleared from the system in just over 17 hours. 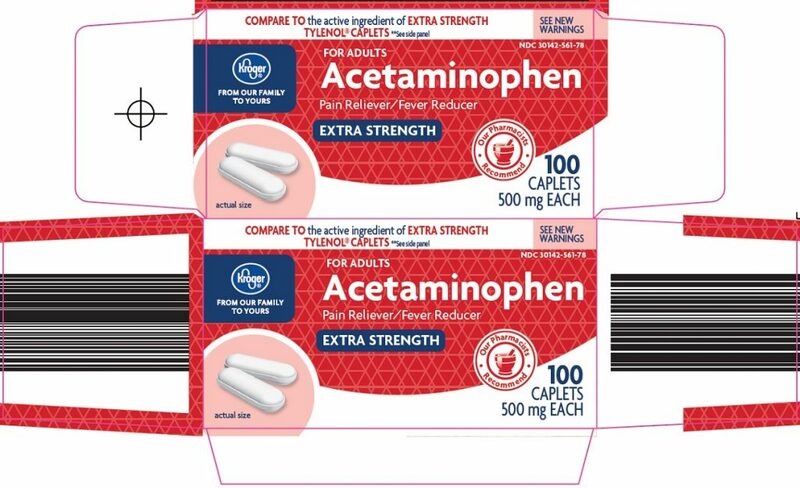 Some sources also speculate that the elimination half-life of acetaminophen could even be shorter of about 2 hours, resulting in excretion in under 11 hours.